Cleavage Poor. Fracture conchoidal. Brittle. 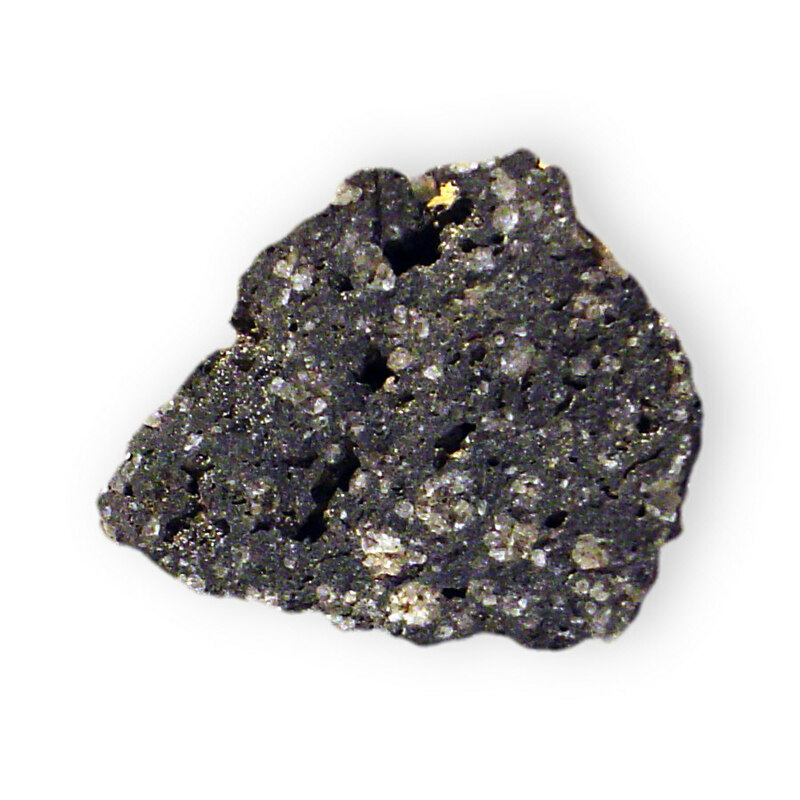 Note: Leucite is abundant in various lava rocks but is extremely rare in facetable crystals. The material has little appeal except for its extreme scarcity. Stones often have a slight milky or cloudy look, and anything over 3 carats is likely to be included. "Leucite in rock w- nepheline Potassium aluminum silicate Albano Hills Italy 1927" by Dave Dyet http://www.shutterstone.com http://www.dyet.com - Own work. Licensed under Public Domain via Commons.